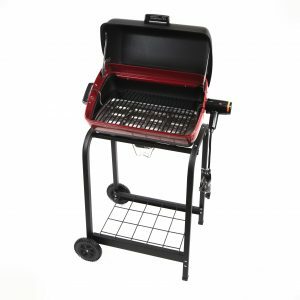 This Americana Lock ‘N Go Portable Electric Grill allows you to enjoy flavor-packed, outdoor-cooked meals regardless of dwelling type. 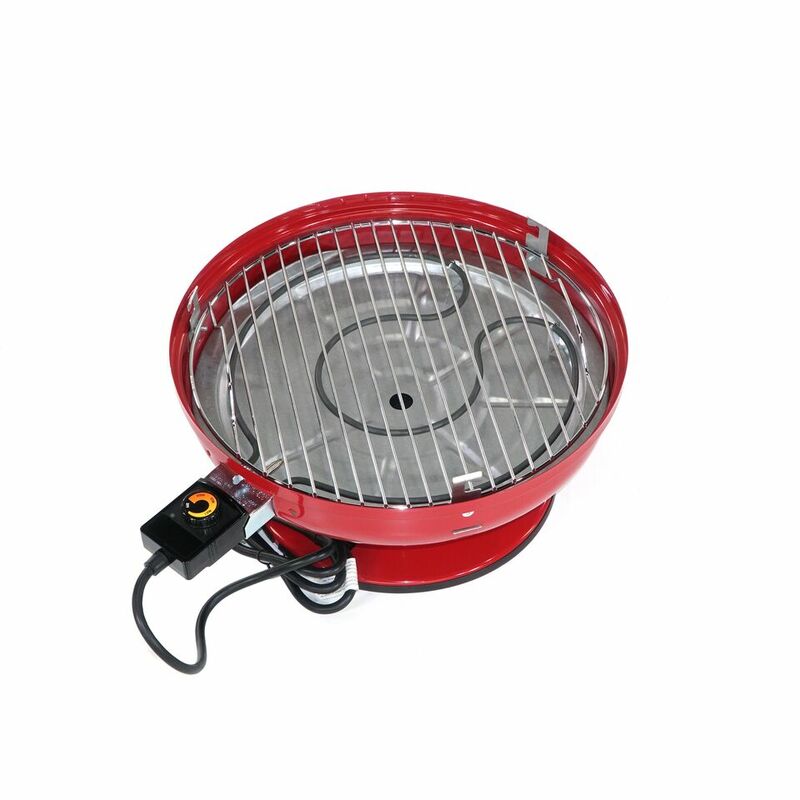 Perfect for condo, mobile home, RV and apartment residents bound by rules, ordinances or codes or homeowners just looking for a no-fuss, compact grilling solution-this plug-in grill can be used with wood chips and planks to give grilled edibles some authentic smokiness. 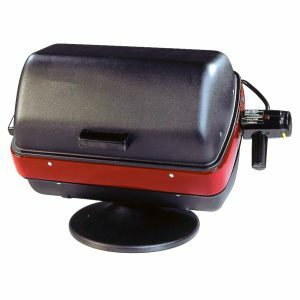 This Americana Lock ‘N Go Portable Electric Grill in Red allows you to enjoy flavor-packed, outdoor-cooked meals regardless of dwelling type. 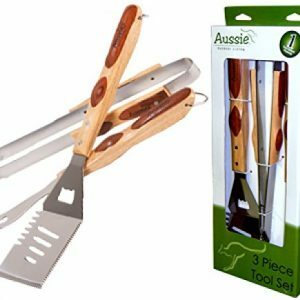 Perfect for condo, mobile home, RV and apartment residents bound by rules, ordinances or codes or homeowners just looking for a no-fuss, compact grilling solution-this plug-in grill can be used with wood chips and planks to give grilled edibles some authentic smokiness. 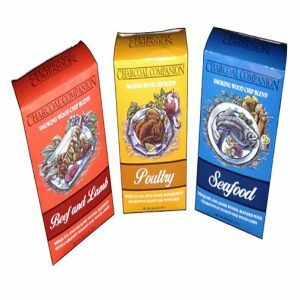 Equipped with a reflector pan beneath the heating coil, it controls heat better than charcoal or propane and you never have to worry about replenishing fuel or inhaling noxious fumes. 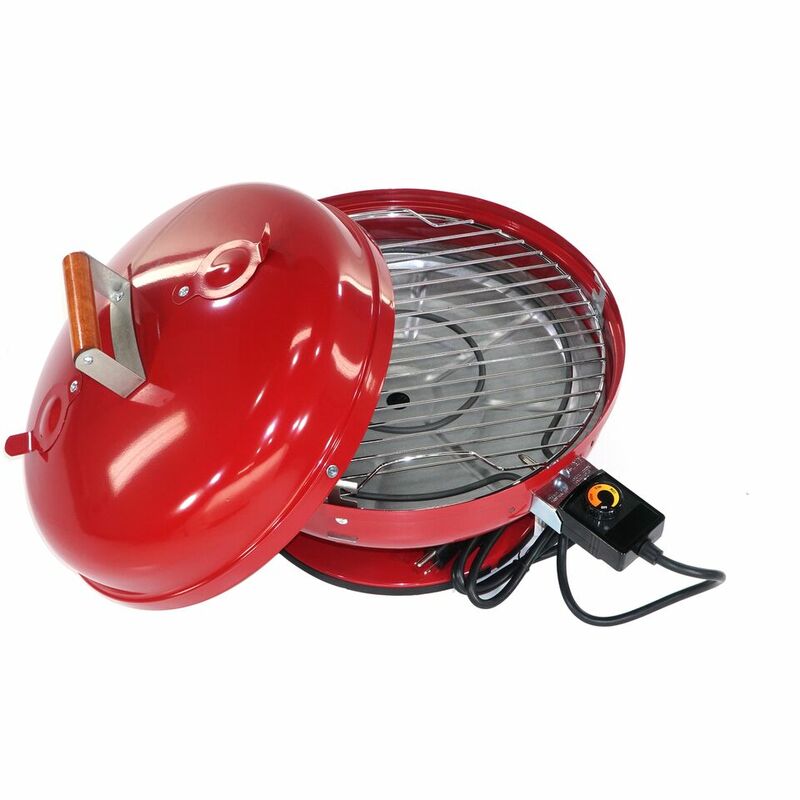 The high-domed hood with two adjustable vents helps foods absorb the perfect amount of BBQ flavor and the variable thermostat offers superb temperature control. 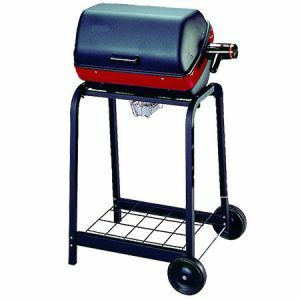 With 176 square inches of grilling space, the chrome-coated steel cooking grate holds an assortment of meats and veggies and the 1500-Watt heat source generates the higher temperatures needed to handle the thickest steaks and chops. 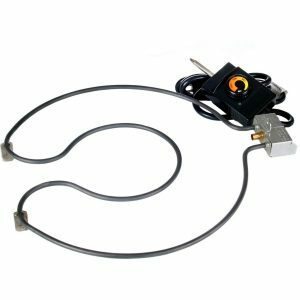 All this and the safety of a UL and CUL listed heating element that plugs into any standard household outlet. 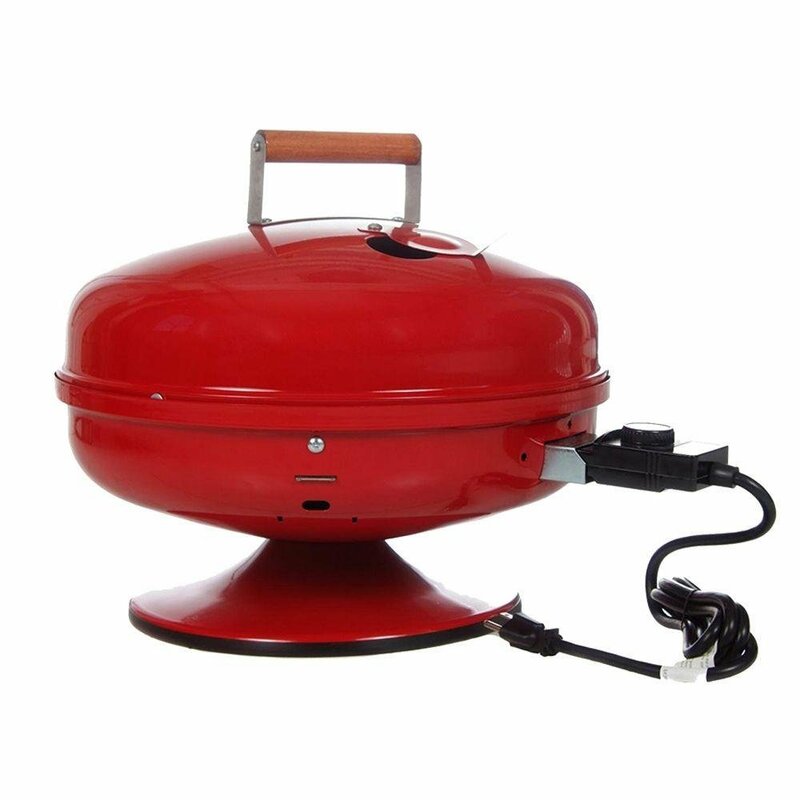 The Lock N’ Go Portable Electric Grill features a wooden-handled lid that twists and locks to the base to easily transport it to your next outing. 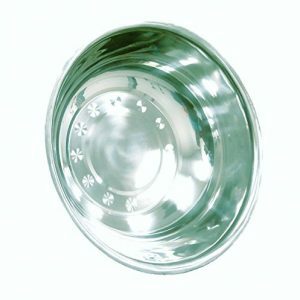 Equipped with chrome-plated steel 176 sq. in. 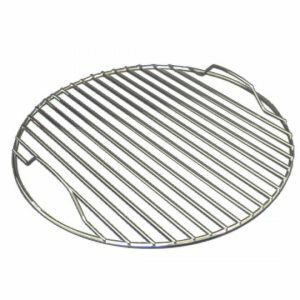 cooking grate Wooden-handled lid twists and locks to the grill base for easy portability Extra-high domed hood lets foods absorb amazing BBQ flavor Grill grate and reflector pan are dishwasher-safe for easy cleanup Hood, bowl and pedestal covered with a beautiful and durable powder paint finish Minor assembly required; all mechanical and electrical components come pre-assembled Compact design allows storage where space is a premium Meets UL and CUL listing safety standards. Plugs into standard electrical outlets. 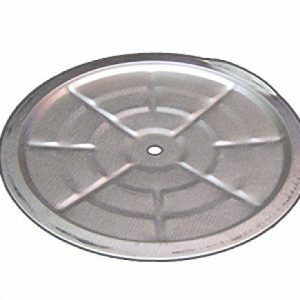 2 adjustable hood vents help to control temperature.